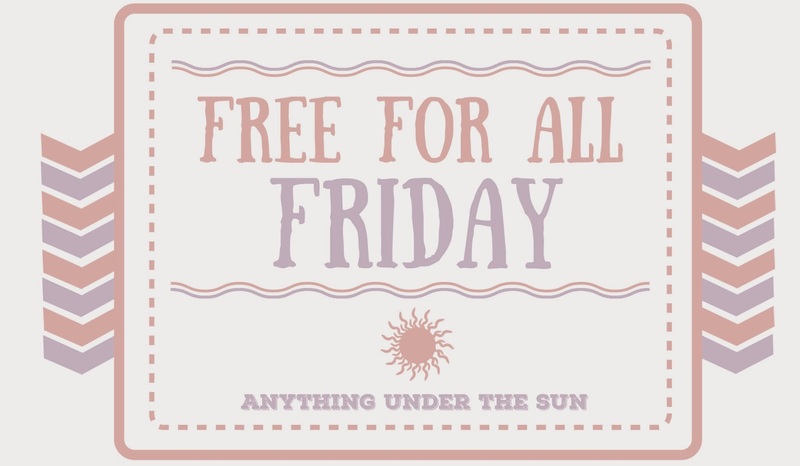 Free for All Friday is a feature here in Defiantly Deviant wherein I review books that are not YA. I'll be reviewing all sorts of genres from autobiographies, contemporary fiction, mysteries and thrillers, and anything else I can get my hands on! This is my first attempt in reviewing something other than Young Adult, so folks, please be gentle. I had a bit of a difficult time deciding what 'other' book I should review first, and to be perfectly honest, The Hitchhiker's Guide to the Galaxy was not really my first choice. I was actually supposed to review some autobiographies I have lying around, however, after remembering that a good friend lent me his copy a long, long time ago, I decided to give this book a shot. Might as well kill two birds with one stone, right? Not only will I finally finish this book that has been gathering dust in my bookshelf for a few months, I'll also finally get this feature up and running! Win, win! This is my first foray into the wondrous world of sci-fi that has no mention of YA whatsoever, and wow, did I get really overwhelmed! I was nowhere near my comfort zone, to put it simply. The... ridiculous (for the lack of a better word) plot threw me off for a bit, and it was so difficult for me to suspend my disbelief while reading. Basically, our main character, Arthur, wakes up to his house about to be bulldozed to make way for a new bypass. All of this, however, pales to the fact that someone out there in the galaxy decided that the Earth itself should be obliterated so that a galaxy highway can be created. Arthur does end up surviving the Earth's destruction by hitching a ride on a spaceship, and this is where his adventures begin. Everything about this book is just... out there. The outlandishness just made my head ache, and I swear that I really, really wanted to chuck this book out the window! I just wasn't hooked, and believe me, I was really tempted to throw the towel (oh hey - I mentioned the towel! *winkwink*) and stop reading. 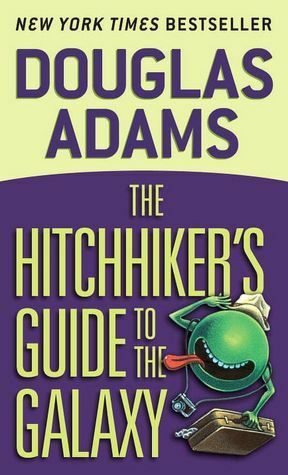 What I liked the most about The Hitchhiker's Guide to the Galaxy is The Hitchhiker's Guide to the Galaxy itself. See here, Ford, the one who saved Arthur's life, is actually a researcher for the revised edition of The Hitchhiker's Guide - he just got stranded in Earth for fifteen years and was therefore forced to pretend to be human. In a nutshell, the Guide is just what it sounds like - a guide to the ins and outs of the galaxy. Arthur occasionally used the Hitchhiker's Guide to understand just what was going on around him, and the book within a book aspect of the novel really set it apart. I lived for the moments wherein Arthur looked up something on the guide! Adams' writing shone in the detailed and vivid descriptions of the Guide, and again, once you get used to his way of writing, it would be difficult not to enjoy the book! So... there you go. 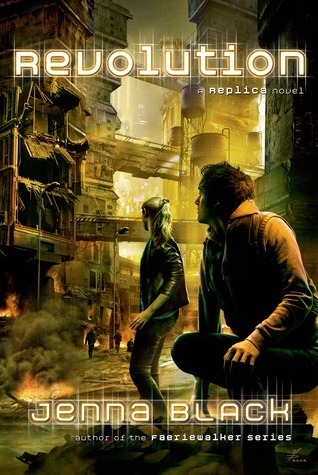 Would I recommend this to other readers who aren't big on sci-fi? Yes. Yes, I definitely will. It takes a while before you can wrap your head around everything Adams presents to you, but the process to getting there is nothing short of exhilarating! And last, but definitely not the least, thank you to space enthusiast Pao Portillo for lending me his copy of this book. You never thought I would read it (much less review it) but I did! I did! This is one of my very favorite books, so I'm glad you ended up really enjoying it! And this is a great book to start off your new venture into reviewing non YA books! Great review!